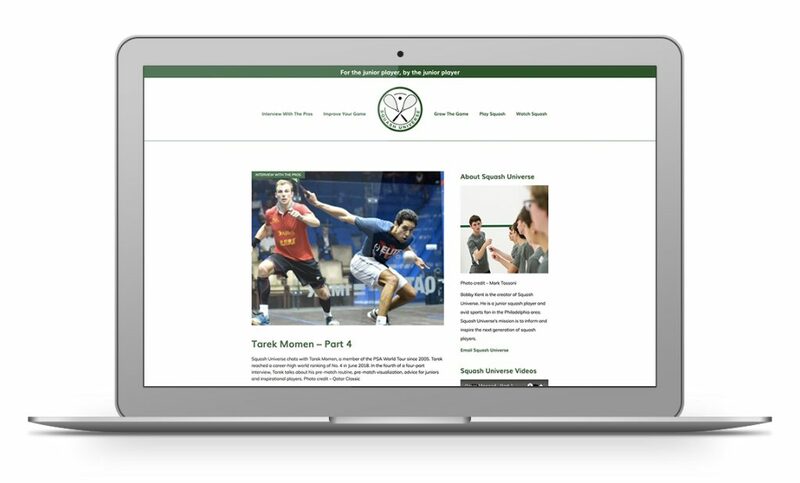 We created this blog design for Bobby, a junior squash player with an interest in sports journalism. It includes both print and video interviews with professional squash players from all over the world as well as information on camps junior players can attend to improve their game. “Thank you so much for helping make my dream a reality!